Appearance: Inoko has long black hair, white eyes as it is a clan trait, and a relatively skinny body. She wears a purple version of the usual hyuuga outfit like Hinata wears with the hyuuga clan crest on it that is useful for storing things like medicines and shuriken in. She wears long black pants that are somewhat baggy and comfofortable that are also easy to maneuver in. Inoko's face is slender but still a little round and her hair reaches down to her waist. She has a tatoo on her back of the three doujutsu symbolizing her spiritual side and an X shaped scar running down the spaces in between the Sharingan,Rinnegan,and Byakugan tatoos. Personality:Inoko is shy near most other people and this causes her to be lonely. She longs for a new friend, the problem is she's too nervous to talk to someone. But once she begins a fight her true colours come out and she becomes so vicious she stop attacking her opponent until either her or her opponent is drenched in their blood because she can't help herself, taking it as an insult that they would dare to try to kill her before she exacted her vengeance. Those that know her well know she is normally a kind person but still wonder after they've seen her in battle. Though over the years she has gained a lot of confidence in her abilities and has gained a few friends. Inoko unlike most other Hyuuga grew up in Kirigakure. Like just about anyone else her age Inoko wanted to become a shinobi and that truly was her destiny. At age eight Inoko joined the ninja Academy where she was known as a prodigy like none had ever seen before in the village hidden in the mist. Two years later she became a genin, like many this was one of the best days of her life. But that was until she met her new sensei, a total psychopath giving her team insane exercises like spending half a day being under attack and seeing how long Inoko could last under torturous genjutsu. She then passed the chunin exams on the first year of being a genin at the age of ten. Probably was for the best as she might have snapped if she was tortured any longer.Finally, Inoko was a chunin and away from psychopathic sensei. 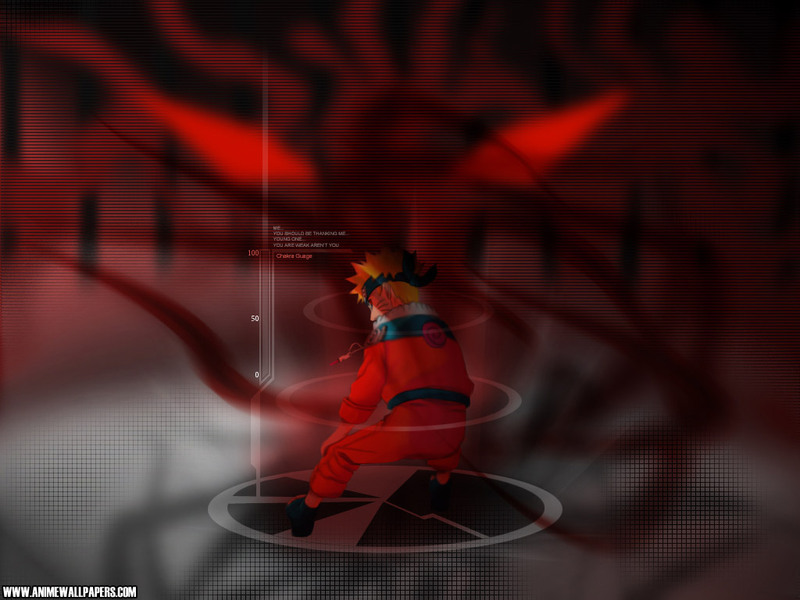 She took on many missions most of which were B-ranked and 1 A-ranked mission proving her strength to the other chunin. When she was twelve she became respected as the strongest in their rank by defeating them all at once. Being stronger than the other chunin she became a jounin when she was fourteen. As the youngest jounin the others nobody really expected much of her. Inoko was no pushover, her highly developed medical ninjutsu proved highly effective as she mixed up their nervous controls and her knowledge with the Gentle Fist she overpowered all the other jounin at the age of eighteen. That night an assassin came into the Mizukage's bedroom and murdered him in his sleep with a wind type jutsu. Then next morning the elders of the village searched for a new Mizukage before the other villages led an attack on them. Being the most powerful in the village she was chosen for the job and Inoko decided to accept the offer. Being Kage wasn't as fun as she thought as she always had to be signing papers and documents. She waited day after day for something interesting to happen but she had no luck. She was just itching to fight somebody when a challenger appeared. Thinking he was a halfweight she just used a simple medical based jutsu, but it wasn't enough for the possible assassin, he wanted to fight more. Seeing that he might actually be a challenge she used Important Body Points Disturbance on him, screwing up his nervous system and shoved three kunai into his heart, spine, and skull taking out the last person who challenged her. That's why I put WIP in the title but it's almost finished now.